Aluminium doors are the ideal Cambridgeshire home improvements, as they really do create a wow factor. They not only look amazing, but they are high-performance options too, giving you the benefits of superior security and efficiency. Aluminium doors are a long term double glazing solution and will enhance any Cambridgeshire home in style and performance. Here at Art on Glass, we install high-quality doors to the most exceptional standards so that you get a Cambridgeshire home improvement that will truly enhance your property and your lifestyle. 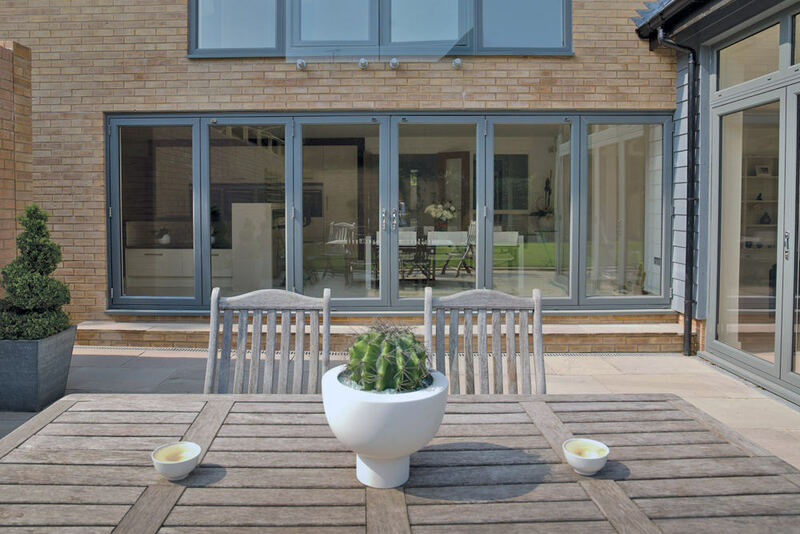 We’ve written this handy guide to aluminium doors in Cambridgeshire so that you can see the benefits and features that they offer for your home. 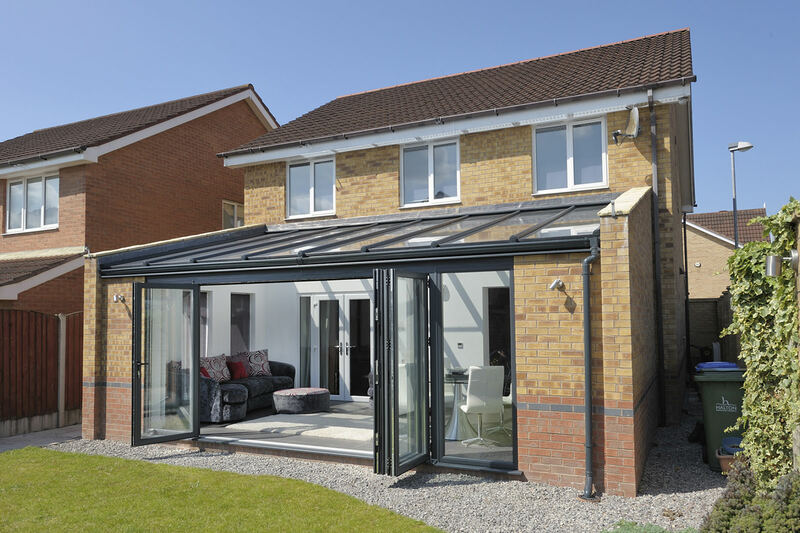 Aluminium doors come in a range of styles, including French, Patio and Bi-Fold. Here at Art on Glass, our doors are manufactured by the industry leading specialists Smart Architectural Aluminium to ensure that you get outstanding products. Our aluminium doors offer the very best of everything to your Cambridgeshire home, and this makes them a cost effective option for your home improvements. With doors from Art on Glass, you are accessing quality, performance and style all in one superb entrance to your property. Our aluminium doors are simply exquisite. They have a luxury appearance that offers premium style to any Cambridgeshire home. With aluminium doors from Art on Glass, you can create a personalised look that reflects your tastes and complements your home. We offer a range of sizes to suit any space, as well as a variety of configurations so that you can have the opening that perfectly meets your needs. In addition to this, our doors can be finished in practically any colour you can imagine. We have an extensive colour palette for you to choose from, including traditional shades such as black, brown and white through to contemporary options such as purple, pink, blue and green. Every colour comes in a variety of different tones, so you can have the perfect shade to suit you. Aluminium is a fantastic material to use when constructing double glazed doors because it is so naturally strong. Endlessly recyclable, aluminium never loses its beauty or strength, ensuring that your doors will be virtually indestructible. On top of this, when you choose Art on Glass for your doors, you will benefit from state of the art locking systems that offer the very highest levels of security. Our fantastic high-performance locking mechanisms are designed to provide maximum home protection, keeping potential intruders out and ensuring that you and your family are safe and secure. Aluminium front doors offer Cambridgeshire homes the very best performance when it comes to security, which is one of the many reasons that they are so incredibly popular. Long gone are the days when aluminium was considered to offer lesser thermal performance when compared to uPVC. Our modern aluminium doors are precision engineered using the latest technology to ensure they offer brilliant energy efficiency, keeping your home warm on even the coldest of days. With aluminium, you will benefit from a warmer home for longer, which means that you will need to use less heating to keep your property cosy. In turn, less heating means lower energy bills, making our doors a cost effective Cambridgeshire home improvement. Aluminium is incredibly robust and durable. 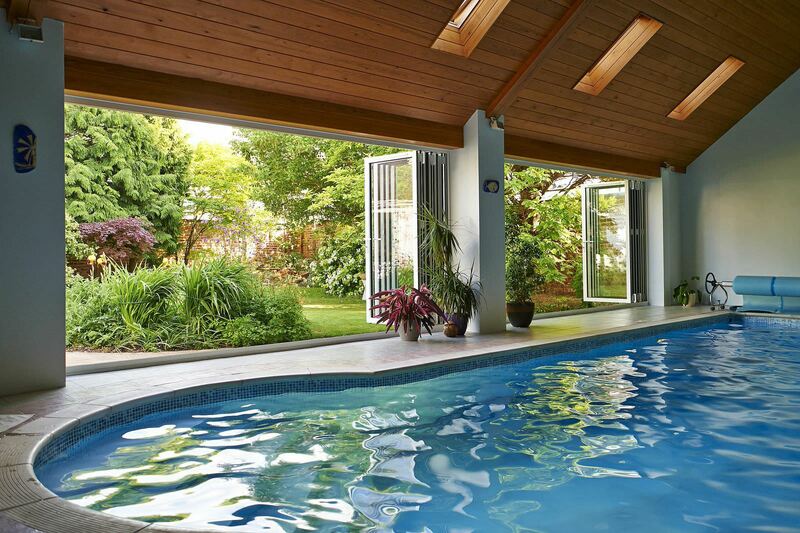 They will protect you from even the worst of the Cambridgeshire winter storms and winds, as well as the summer sun. They are designed to never warp or rot, giving you excellent long-term performance, and the colour finish is so hard wearing, that no matter what the weather throws at it, it will never fade, blister or peel. Our aluminium doors are also constructed using durable technology to ensure that year after year, you will still have smooth and easy operation and maximum performance. All you need to do to keep our aluminium doors in perfect condition, is to give them an occasional clean. Removing dirt and grime will ensure that they will perform at their best for many years, and you will need to do nothing else to maintain them. Why not have a chat to our team about your aluminium doors ideas? We would love to listen to your wants and needs and then help you to find the perfect doors for your Cambridgeshire home. 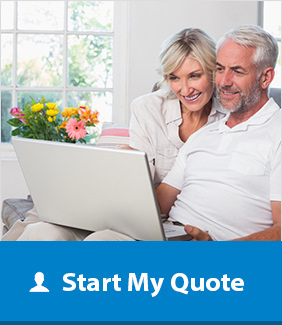 Our aluminium doors prices are exceptional too, offering amazing value for money, so get a free quote from our advisors or an instant online quote through our door designer.